We all look forward to a healthy life and try our best to stay in a good shape. However, an allergy is something that is genetic and you cannot cure and allergy. If you are allergic to something, then any contact with that allergen may cause an allergic reaction that ranges from mild to severe. The only way to avoid an allergic reaction is to minimise contact with the allergen. These tests have reliable and accurate results and you will be able to identify the allergens that don’t go well with your body. When you know these allergens, you will be able to avoid contact with them. 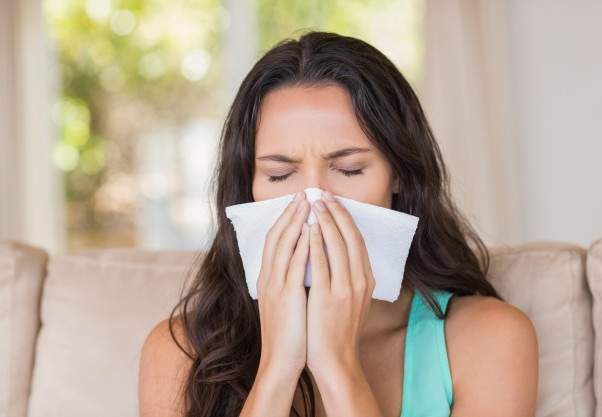 Only when you know the allergens that react adversely with your body, your doctor will be able to chart out medication for controlling the symptoms in case an allergic reaction starts. You will be able to manage allergies more effectively and enjoy like the rest of the people. Don’ t delay your allergy testing and start a new life today.